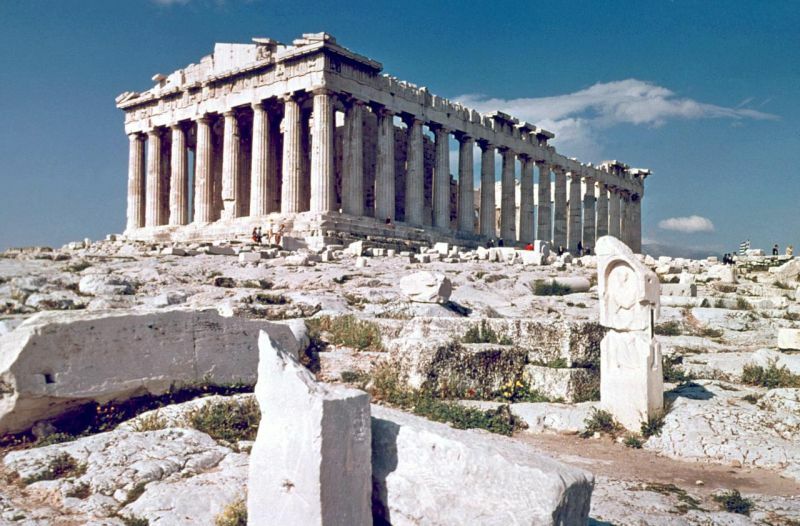 A full-scale reconstruction of the original Acropolis Parthenon built in Athens, the Nashville Parthenon is arguably the oldest of the replicas mentioned in this list, with its age of 117 years. In regard to its full-scale, the monument accounts for an substantial 2,154 sq m (or 23,180 sq ft) area. 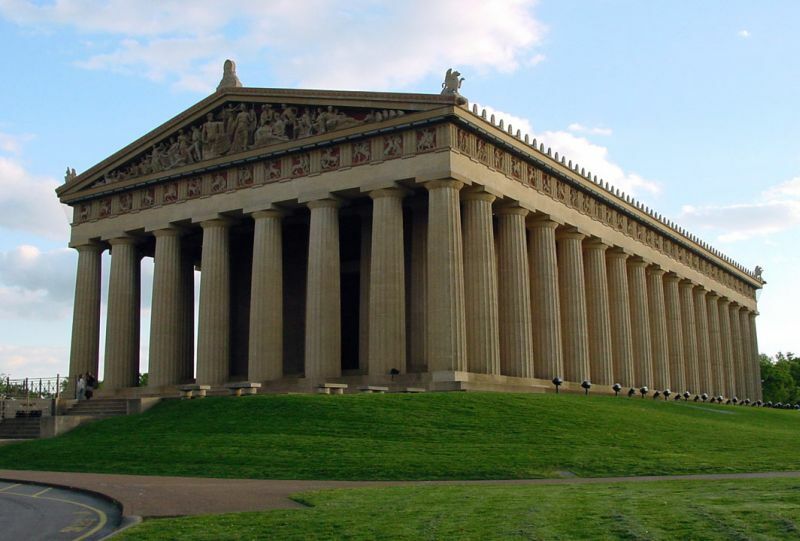 And harking back to the purpose of the original ancient construction, the landmark does serve as an art museum (that includes the replica of the Athena Parthenos statue), inside the public Centennial Park, in downtown Nashville. The town of Tochigi, which is 112 km north of Tokyo, has a dilapidated amusement park named Western Village. As the name suggests, the artificially landscaped domain comprises of a host of American-West infuenced features and even characters, including fake Rio Grande and a robotic John Wayne. 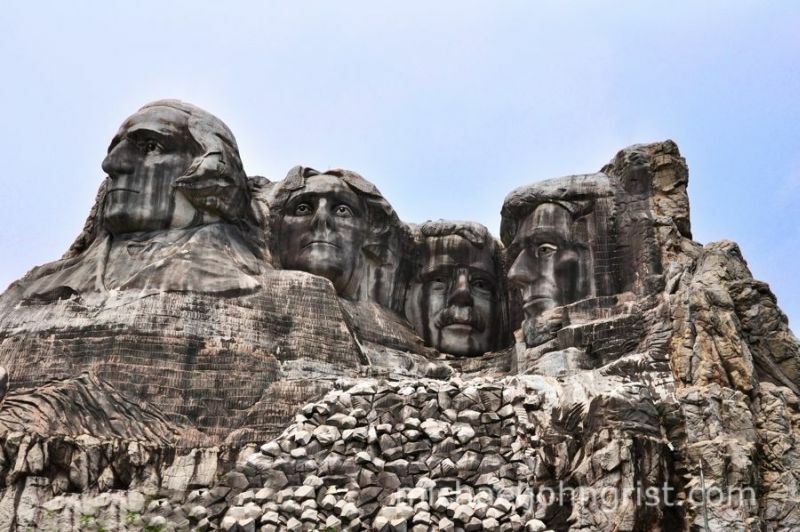 However, the ‘piece de resistance’ of the thematic scope is the fake Mount Rushmore, built in 1:3 scale – with a cost of over $27 million. 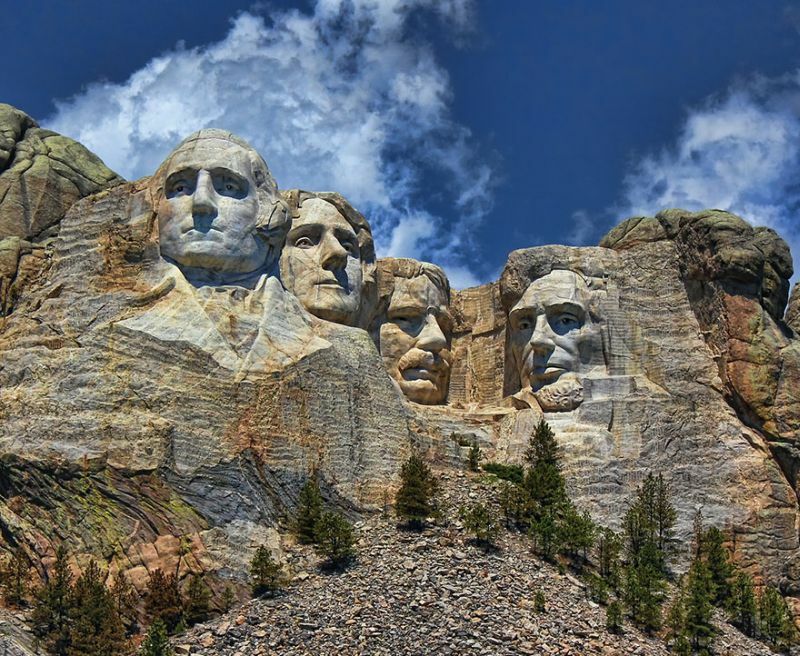 And quite impressively enough, the carvings of the US Presidents were supposedly achieved by making use of authentic satellite-captured images and topographical attributes of the original Mount Rushmore. 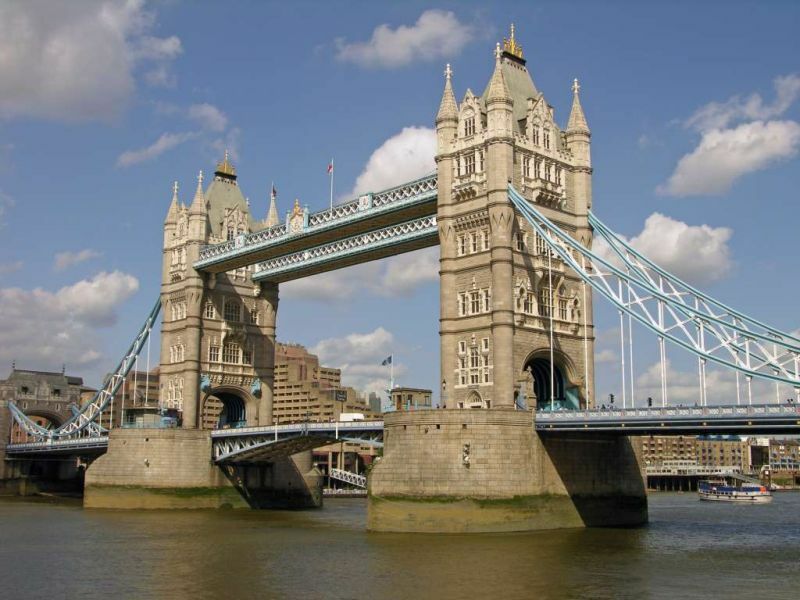 China once again makes an entry, this time with the fully-functional duplitecture of the famous London Tower Bridge, in the city of Suzhou, in Jiangsu province. The almost identical achievement notches it up on the ‘English style’ with a coffee shop located along the top floor, while also having twice the number of towers found in the original structure. 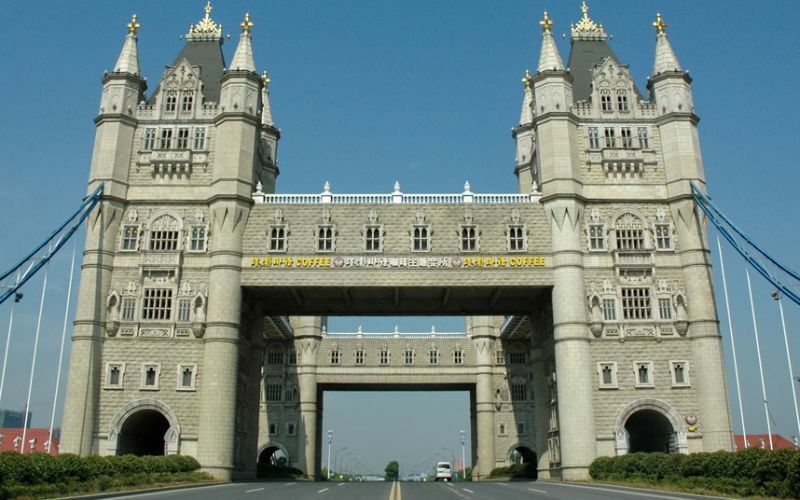 However, unlike the real specimen, Suzhou Tower Bridge doesn’t have the raising mechanism that allows marine-based crafts to pass through underneath the bridge span. 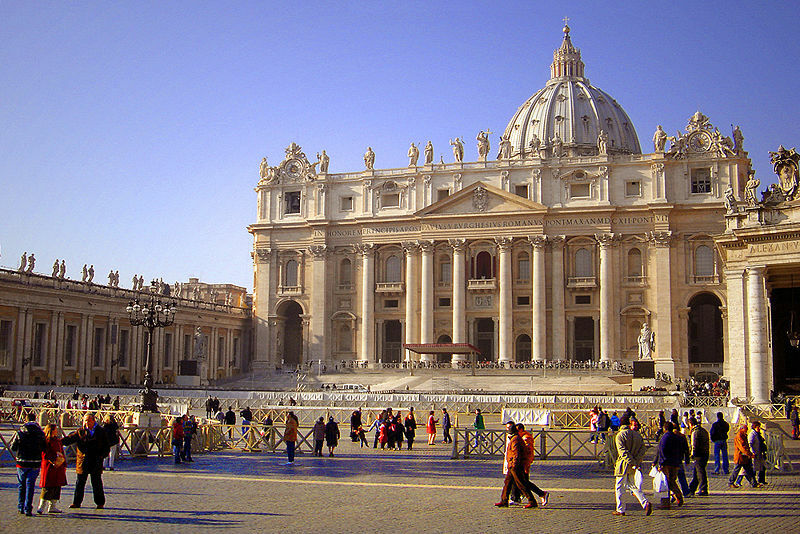 The original St. Peter’s Basilica boasts of an astronomical area 22,300 sq m (or around 240,000 sq ft) – which makes it the largest church in the world in terms of capacity (for 60,000 people). The Japanese version of this gargantuan monument is built in a 1:25 scale, which mathematically puts it at an area of 9,600 sq ft. 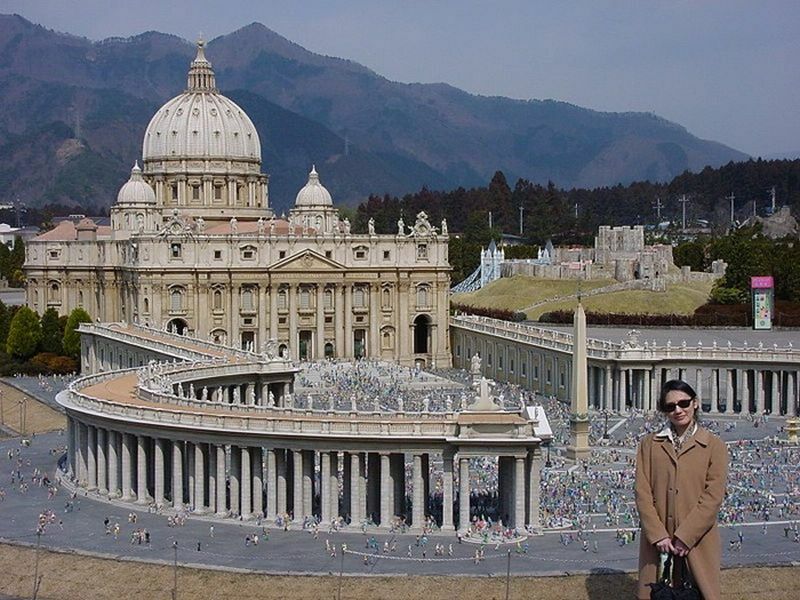 So, in case you are wondering about the people in the image above, the replica basilica also comes with its 140,000 fake people figurines! Furthermore, the copycat monument is part of the Tobu World Square theme park that also comprises of 102 other historical and architectural landmarks. Of all the monuments mentioned here, the Taj Mahal is arguably the most difficult to imitate, given the sheer symmetrical brilliance of the 17th century architectural achievement from the Mughals. 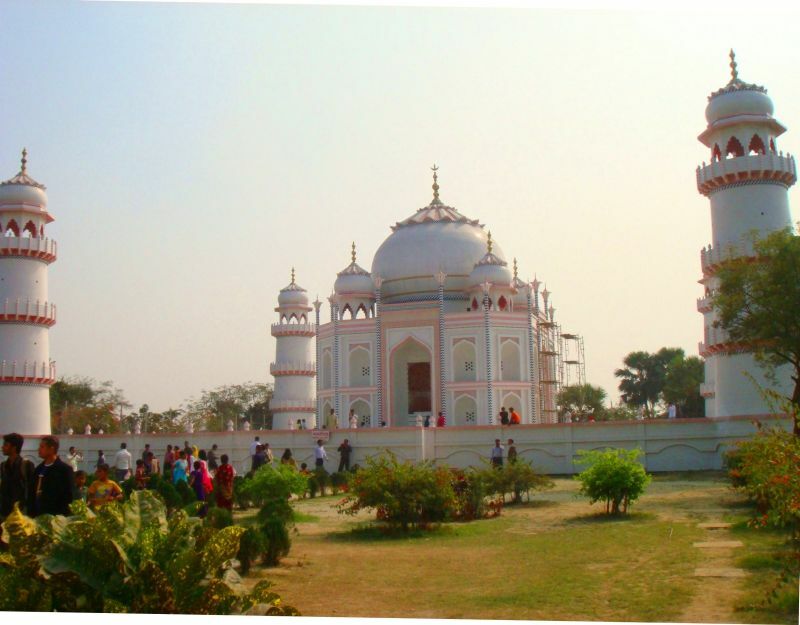 However, filmmaker Ahsanullah Moni still managed to ambitiously replicate the renowned mausoleum, in his home country of Bangladesh. The end result is unsurprisingly way off the mark, but the scaled endeavor nevertheless still remains praiseworthy, since there is a conscientious side to it. 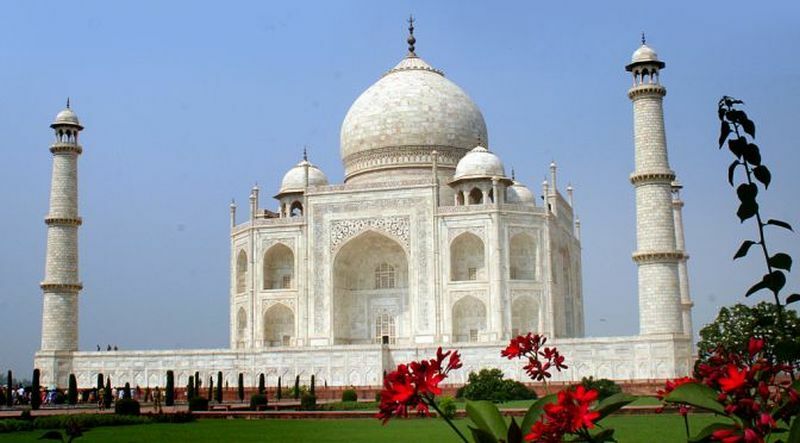 According to the patron, the poor people of his country who can’t afford to visit India and see Taj Mahal, can realize some part of their dream, by observing the imitation version of the famed monument. Furthermore, the $56 million project does boast of some exotic credentials, including marble and granite from Italy, and diamonds from Belgium.